Bristol City are currently the team to beat in the Sky Bet Championship after a very impressive run of form of late. 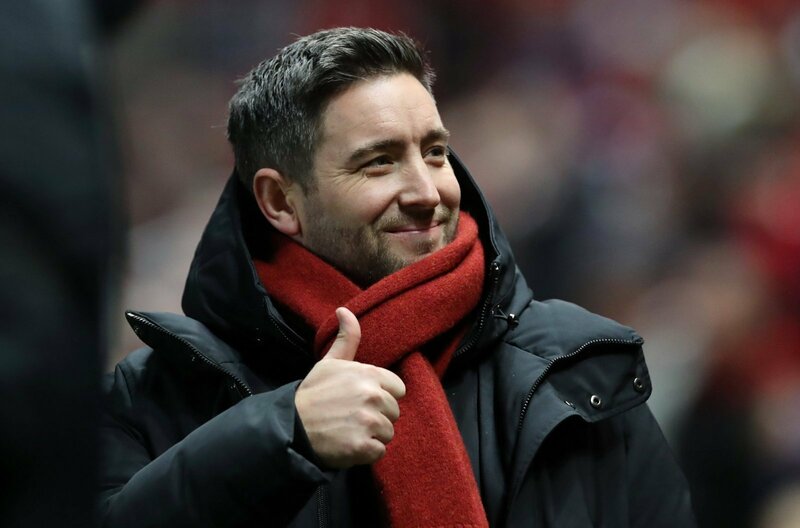 Lee Johnson’s men have slipped under the radar and have seemingly come out of nowhere to emerge as real play-off contenders this season, despite enduring a poor start to the campaign. After selling a host of key players in the summer, with the likes of Aden Flint, Bobby Reid and Joe Bryan all departing Ashton Gate for higher ranked teams, the 37-year-old has done a fantastic job of turning the Robins into promotion contenders this season. 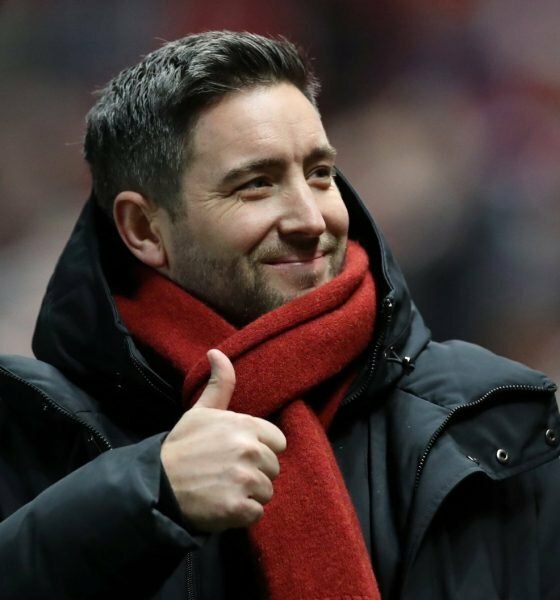 “My opinion on Lee Johnson is that he is doing an incredible job, and it won’t be long before someone comes knocking on the door for him. The race for a play-off finish is so tight this season, perhaps more tighter than any other season we have seen in recent years. Only a matter of points separates midtable from 5th and 6th position at present. Warnock, however, believes that despite falling at the final hurdle in recent years, the Robins have enough in their squad this year to stay up there come the end of the season. “I think they have got enough to stay up there – when you look at their form last season, especially in the Carabao Cup when they went on an incredible run, they were very strong at times over the season.